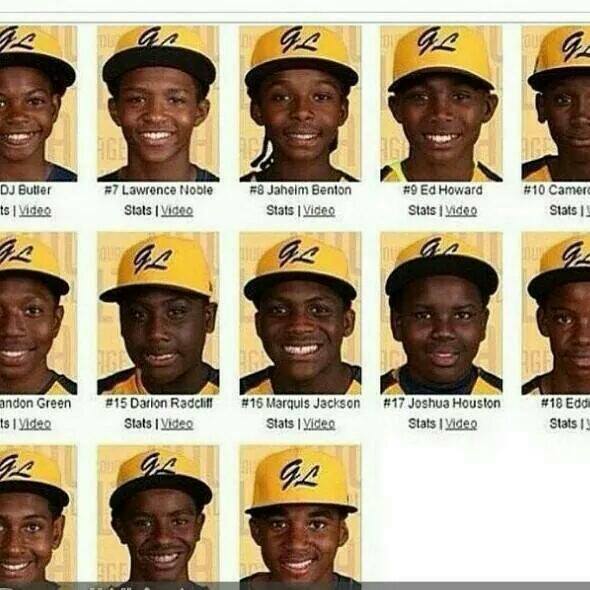 Shout out to the Jackie Robinson West little league softball team. 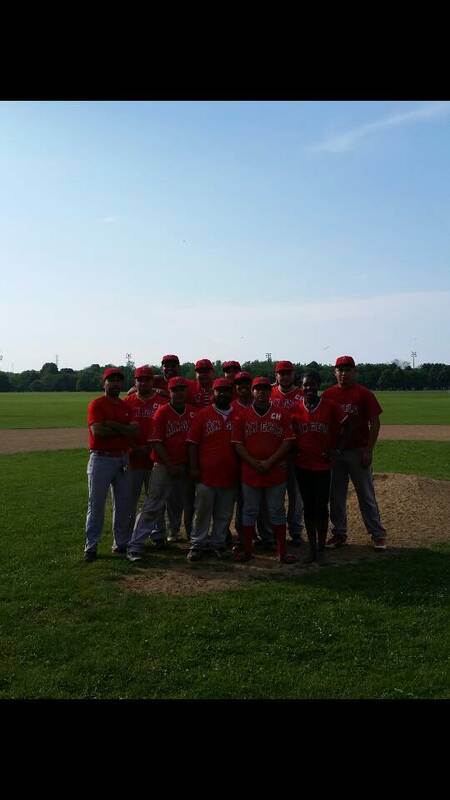 This year I sponsored my nephew’s softball team (they did NOT make it to any world series tho). I saved up about 2 month’s of Zumba and Insanity income to pay the $1,500 sponsorship fee in cash! Make goals and stick to them people! It feels good (and looks good). Oh, and sleep is VERY important. Taking naps are also on my top 5 list of things to do! I am loving the cash only challenge. I will try to do this twice a month. I will also continue to catch up on my reading. This week I will use cash only and read 5 pieces of literature! What are your goals for the week? Did you watch the little league world series too? I was so proud of them! I didn’t see the game yesterday, but I know they played their hearts out. It was my first time ever watching a game Michelle! It was a great game!